Many girls find offering clients MP3 recordings in addition to calls is a good way to earn more money rather than just offering calls alone. Some are at a loss as to what programs to use. I personally recommend the following programs and find them easy to use, and I do not like complicated. Many girls use the Audacity program, but I find it difficult to use, so I’m not even posting a link to it, there are much easier programs. For recording, I love this one, Free Sound Recorder. For sound editing, something that took me a few years to master, I couldn’t find an easier program than this one, Wave Pad Sound Editor. For joining MP3 files together, since it is often easier to record a few shorter files and join them together than attempt one long one. So for long files, say an hour, it would be easier to make 4 15 min long ones and join them together than try for one hour long file. 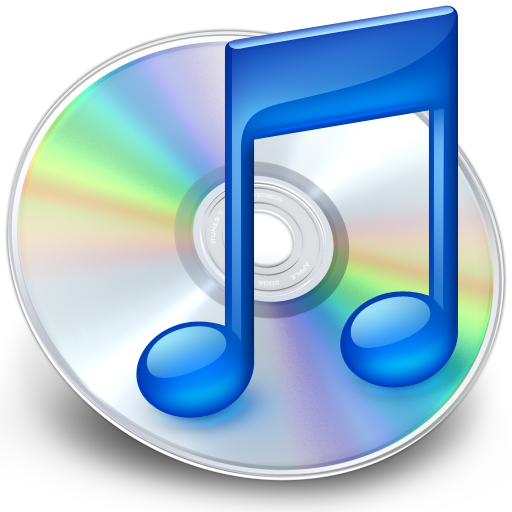 I like this easy to use program here, Free MP3 Joiner. A USB microphone is the way to go as well, don’t even bother attempting to record with your computer’s built in one, you will have low volume and sound as if you are in a tunnel. 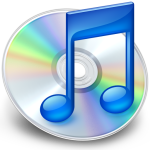 This entry was posted in making recordings and tagged Audacity, free sound recorder, making recordings, microphone, MP3 joining, MP3's, selling MP3's, sound editing, USB mic, WAV, Wave Pad sound editor. Bookmark the permalink.